So I redeemed myself today and made four things. 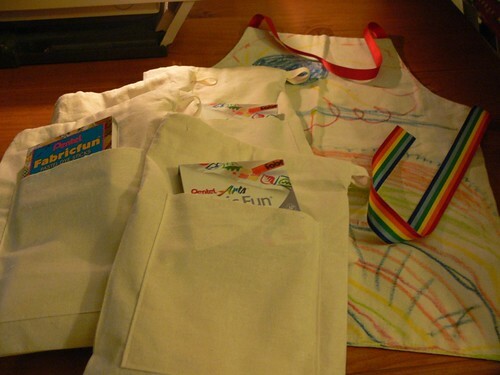 Apron decorating kits for an order and for the market/shop. Yay for getting things done! !